In the United States, the term "private school" can be correctly applied to any school for which the facilities and funding are not provided by the federal, state or local government; as opposed to a "public school", which is operated by the government or in the case of charter schools, independently with government funding and regulation. The majority of private schools in the United States are operated by religious institutions and organizations. Private schools are generally exempt from most educational regulations at the Federal level but are highly regulated at the state level. These typically require them to follow the spirit of regulations concerning the content of courses in an attempt to provide a level of education equal to or better than that available in public schools. Click here to visit the Nevada Department of Education home page. 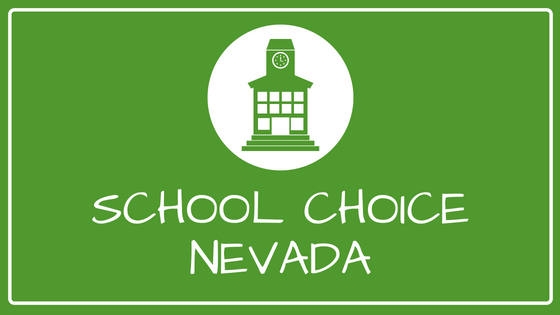 Click here to view a list of all private schools registered with the Nevada Department of Education.